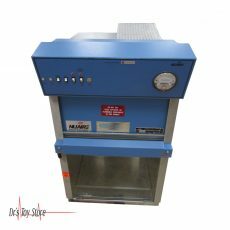 New and Used Laboratory Equipment are for Sale at The Dr’s Toy Store. 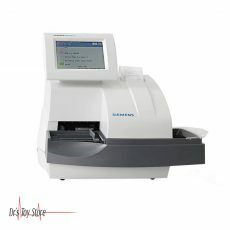 Buy Laboratory Equipment now for the Best prices. Laboratory Equipment is a general term which is used to describe various types of instruments, vessels and other tools required for work in different laboratories, synthesis, and analysis. Laboratory equipment is exposed to extreme chemical and physical influences and at the same time, they must provide accurate measurement results, long life, and safety for the user as also guaranteed. 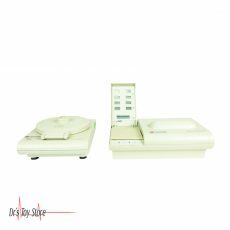 Therefore, lab equipment must be of high quality and durable to meet the high standards of laboratory technology. 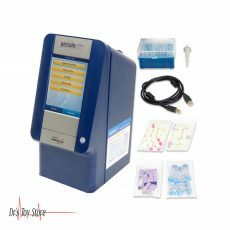 Modern laboratory instruments have interfaces and therefore can be used by not only professionals but also untrained staff simply because they are user-friendly software for operation. 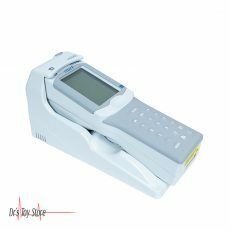 Laboratory equipment is tested and is well equipped which has made it easy for lab equipment to provide significant results in the shortest possible time. Laboratory equipment is used when it comes to carrying out analysis or synthesis of the substance. 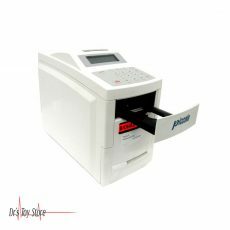 The lab equipment is very important for each laboratory simply because it will be very difficult to carry out analysis and synthesis. Since there are different methods of analysis and synthesis, it is important that you already know the method you want to use. In most laboratories, analysis and synthesis are only the first steps in the processing of samples. After these processes, the real deal often begins. 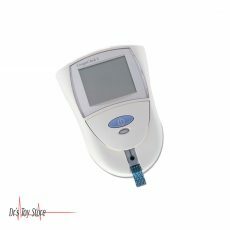 Therefore laboratory instruments such as microscopes, pH knives, scales, and distributors are indispensable. However, well-equipped laboratories should not only include laboratory equipment for performing a number of experiments but also the devices needed for subsequent processing must also be made available. Accurate and unchanged measurement results in later experiments can only be obtained by monitoring the experiment itself, such as sterilization. This is important because no bacteria or any other foreign substances can be found on the test object or on any of the other laboratory instruments. Cyanide system was made especially for the decomposition of water and soil samples according to EPA methodology. 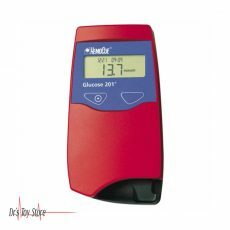 Accurately determine easily release cyanides and total cyanide, as well as other volatile gases. The infrared technology of the cyanide system gives room for short heating and cooling times. Heating of the sample is done directly, thus preventing delays in boiling. 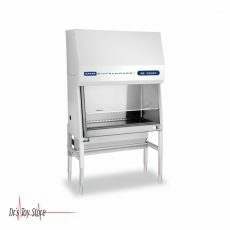 The reflux condenser, drip tray, and rack are conveniently mounted in the multi-level console. The Classic Distillation Apparatus is supplied with Kjeldahl flasks, Reitmair tops, condensers, outlet tubes, Erlenmeyer flasks, all rubber connections, support rings and power cord. 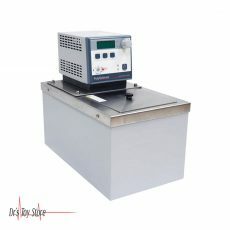 In addition, a combination unit for digestion and distillation is available. 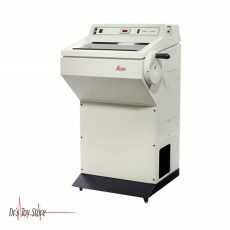 The Aurora 1030D TOC Analyzer is twice as efficient with its ability to analyze TOC by both the heated persulfate wet oxidation technique and high temperature combustion method. This permits the measurement of aqueous samples and other samples of a higher molecular weight which are done by just one instrument! Below is a list of the Best Laboratory Equipment brands that are available for purchase at Dr’s Toy Store.